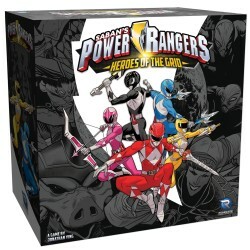 Retrouvez dans ce rayon le jeu de plateau avec figurines Power Rangers: Heroes of the Grid. Power Rangers: Heroes of the Grid Il y a 6 produits. 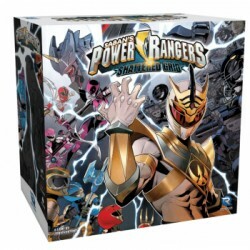 Power Rangers: Heroes of the Grid is a co-operative board game for 2-5 players that challenges your team to save Angel Grove from Rita Repulsa’s evil army of monsters. 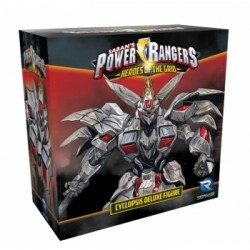 Face off against one of the Power Rangers’ toughest enemies ever -Cyclopsis! Megazord activated! 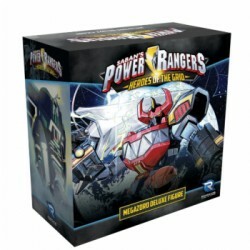 Once all five Zords have been summoned, the Rangers can unleash the powerful Megazord! Lord Drakkon, an evil warlord from an alternate reality, is threatening Power Rangers across time and space! 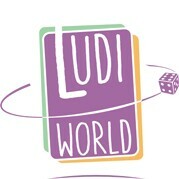 A new challenge! 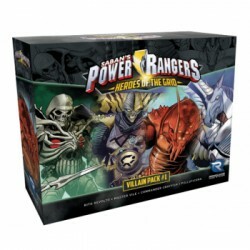 The Power Rangers will need to intensify their attacks to vanquish these evil villains! Upgrade your dice! 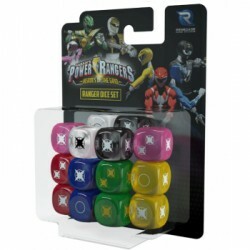 Bring extra color to the battle with this set of 14 translucent dice!